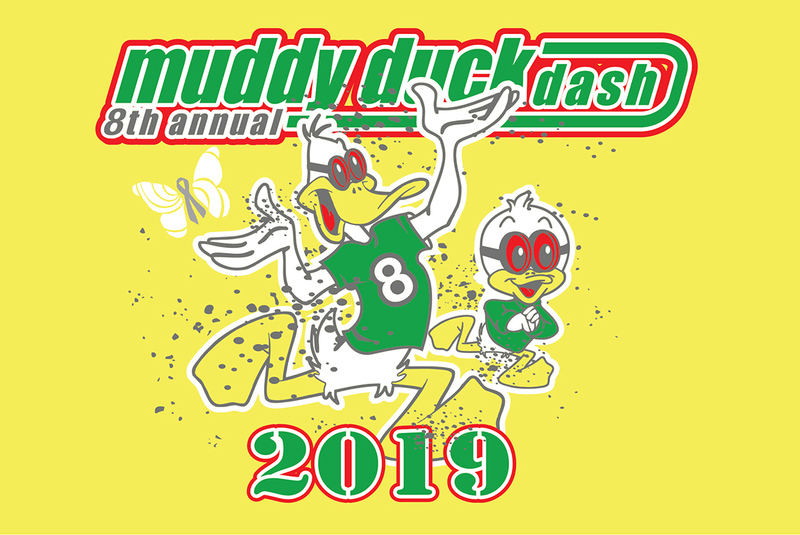 The Muddy Duck Dash is open to anyone who is looking for a challenge. Join our 5K challenge and, in doing so, show your support for individuals affected by a brain tumor diagnosis. Founded in 1995 by a family whose son was diagnosed with a brain tumor, the Southeastern Brain Tumor Foundation was established, and continues to operate as, a not-for-profit organization and a public charity. Muddy Duck Dash founder, Professor Warren Caputo tells us, “I selected the SBTF as the foundation we wanted to support because of a senior UGA student I had when I was a Doctoral student at UGA. He was diagnosed in late 2012 – and that prompted me choosing the SBTF in support of his fight”. The SBTF is dedicated to raising funds in support of brain tumor research in the hope of finding a cure. The SBTF has proudly awarded more than $2.5 million dollars and funded 45 research grant proposals. This achievement has been made possible through the generous support of donors like you. In addition to funding brain tumor research, the SBTF provides support, education, information, and outreach to brain tumor patients and their families through the Southeast. Be sure to mark your calendar for the SBTF’s fall 5K – 20th Annual Race For Research, on Saturday, September 21, 2019.